A young man miraculously survived a ghastly motor accident earlier today in Delta state. 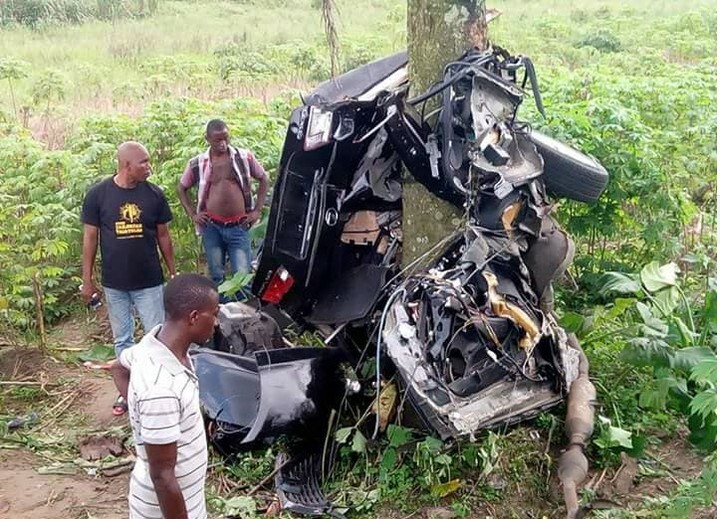 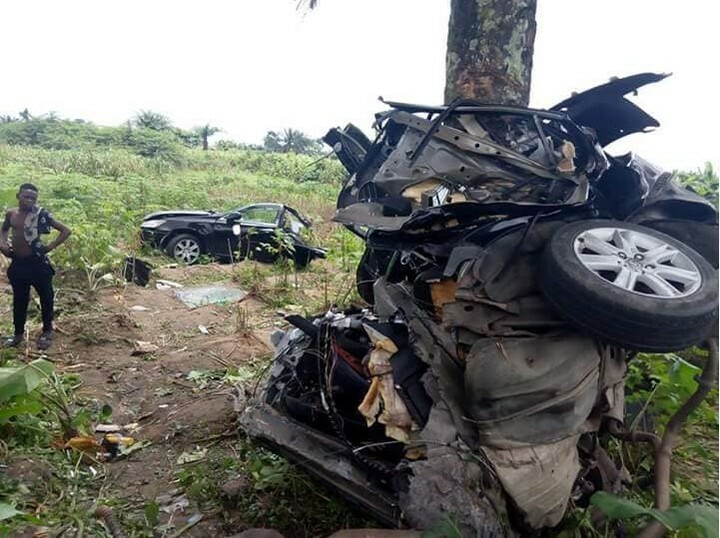 Report has it that the accident happened along NPA expressway in Effurun, Uvwie Local Government Area of Delta state, after the driver collided with a palm tree - thereby causing the vehicle to split into two due to the force. 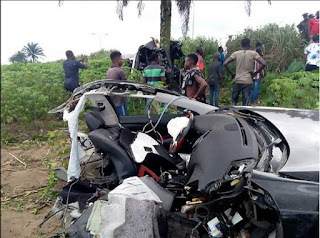 According to eyewitnesses who never believed that there would be any survivor, the young man miraculously walked out of the crash without any assistance to the Navy hospital close to the scene of the accident. 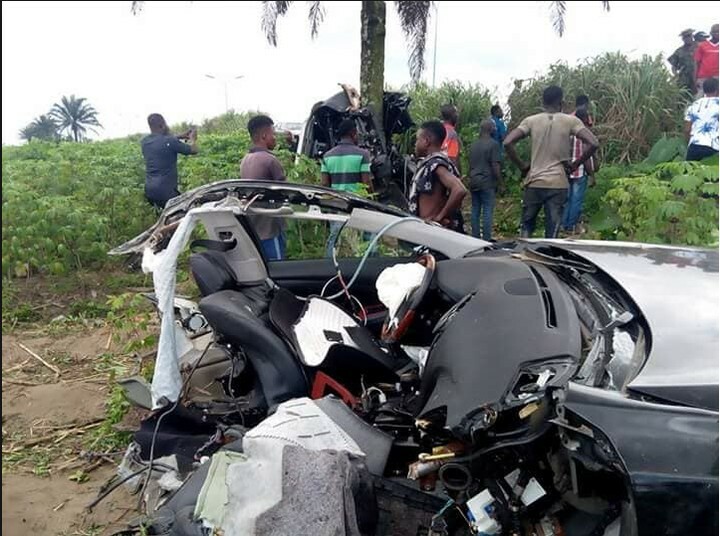 People gathered at the accident scene as they were left shocked by the horrific accident.